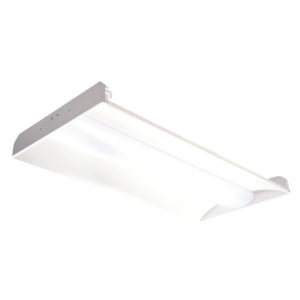 LED Indirect Troffers are an excellent replacement for fluorescent lighting. These Troffers are intended only for indoor use. 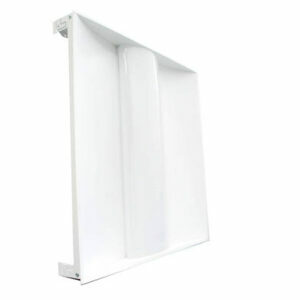 LED Indirect Troffers are ideal for locations that would benefit from soft lighting, such as waiting rooms, places of worship, classrooms, and offices.